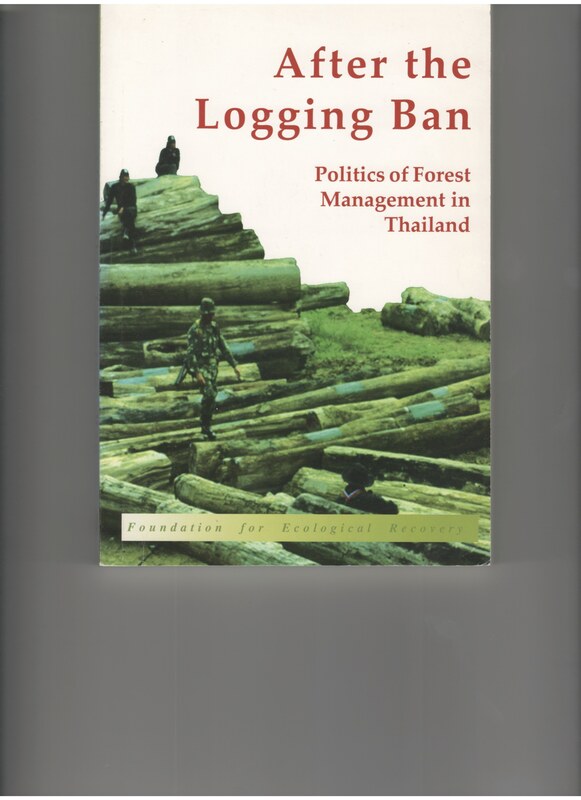 After the Logging Ban: Politics of Forest Management in Thailand. 2005. Daniel, R. (Ed.) Foundation for Ecological Recovery (PER), Bangkok. http://www.terraper.org/publications.php.